When designing small residences, Japanese architects play with the boundaries of space, employ unusual materials, and develop new concepts for living together. The creativity of Japan’s architects is revealed by their buildings and by their ability to organize even the tiniest space. 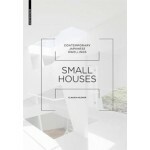 The short life of residential buildings has led to an enormous store of architecture ideas, and Small Houses documents the current approaches. Japanese residential buildings are and have always been a seismograph of current trends in the country’s architecture. The evolution this housing type has undergone since the early days of Japanese modernism is therefore the subject of Ulf Meyer’s introductory essay. The project descriptions that follow it are dedicated to the specifically Japanese approach to certain elements of architecture. The focus of the project description is on the architectural concept, communicated to the reader in numerous illustrations and overview plans. Scattered texts provide more detailed information about the cultural and design background. 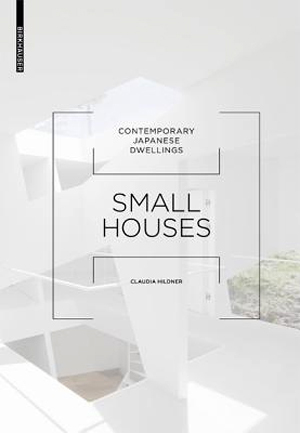 'Small Houses' is addressed to architects, interior designers, students, and interested members of the general public. Although it includes works by such renowned architects as Sou Fujimoto Architects and Atelier Bow-Wow, the primary focus is on buildings by firms that are not yet famous abroad but have already attracted a lot of attention in Japan for their powerful architectural ideas.